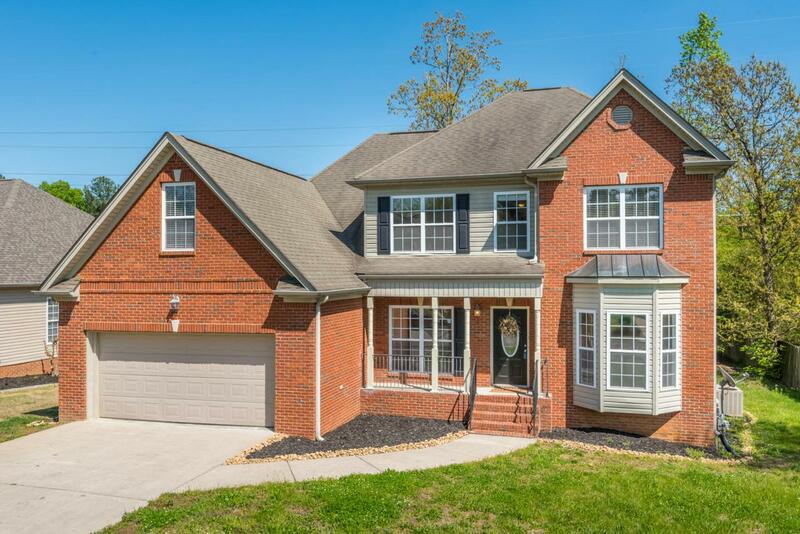 Come see this beautiful home in desirable Belleau Woods Subdivision. This home has 5 bedrooms, 2.5 bathrooms, master on main with separate dining room, office and large bonus room. The home has brand new appliance package (including free standing range, microwave, refrigerator, and dishwasher) new sink, white cabinets in kitchen and bathroom. The hardwood floors have been refinished, new subway tile backsplash in kitchen, new shower glass door in main bathroom, new LVT tiles in kitchen and all bathrooms. This home has level yard and deck. Close to Volkswagen. This home has everything your family desires and is available immediately. No Pets, No Smoking. Tenant must carry renters insurance. 24 mo lease at $2,400/mo and 18 mo lease at $2,600 mo.